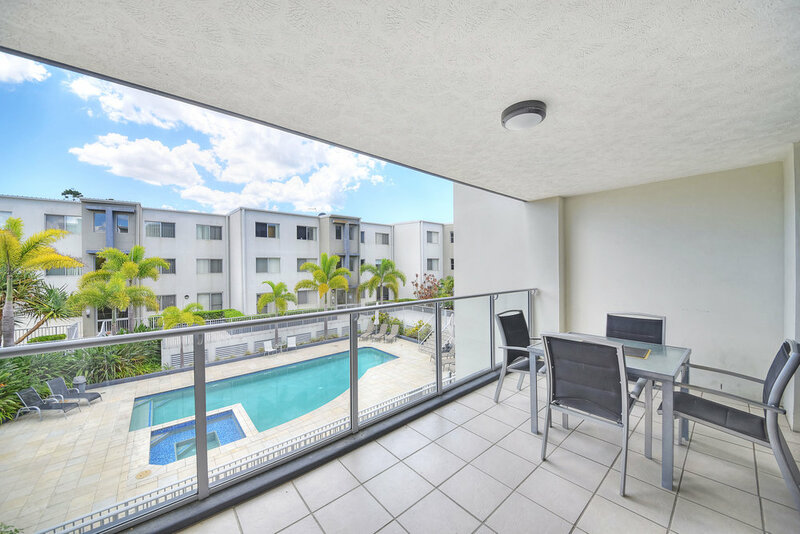 Look no further this 2-bedroom, 2-bathroom unit is comprising a generously sized living and dining area, large kitchen flowing out onto a north facing balcony overlooking the gorgeous pool and BBQ area. 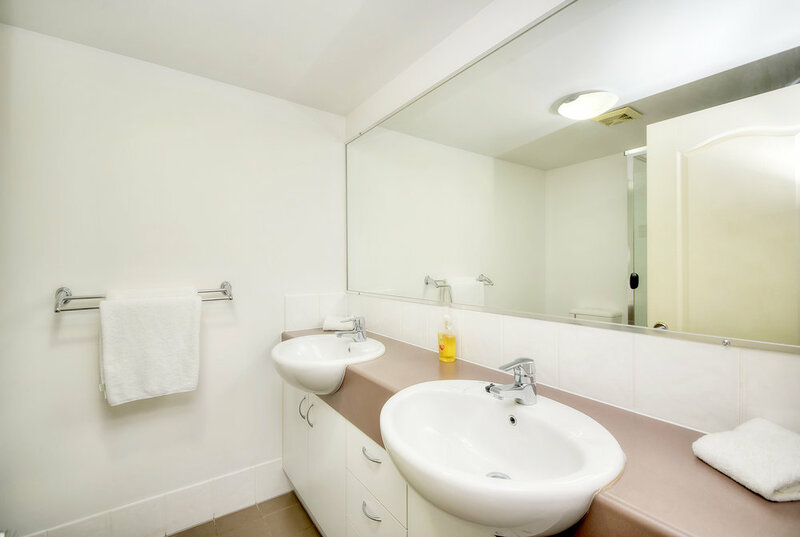 Offering two large bedrooms with an ensuite off the master plus walk in robe, and second bathroom with separate laundry. Entertaining guests or the kids is a breeze with the large outdoor terrace only meters away from the swimming pool, Investors will see the benefits of this unit offering great returns all year round due to the amazing location, facilities and surroundings. 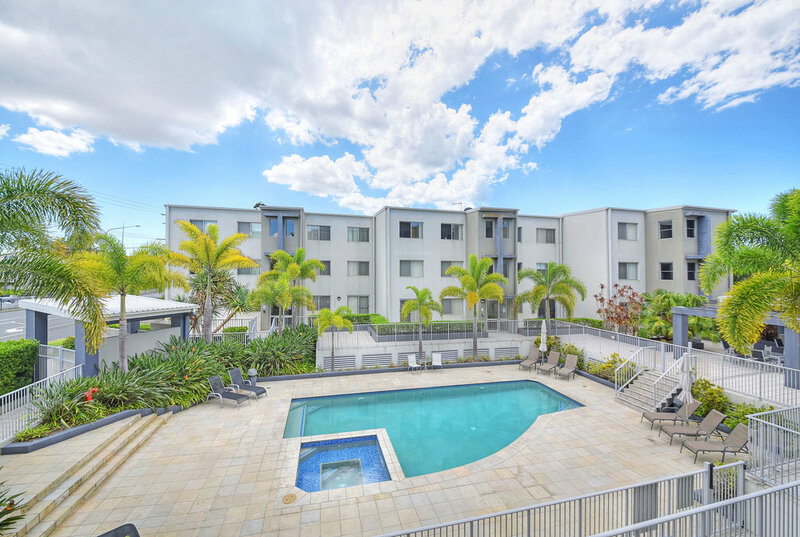 Regular airport transfers, public transport at your door step and walking distance to some of Mermaids best cafes, restaurants and of the course beaches this is the place for your next great investment! You could certainly be forgiven for thinking you might happen across a mermaid of two at this curiously-named beachside suburb. Sensual sea sirens aside, this is simply a laid-back spot next to its bustling neighbour Broadbeach. There’s an eclectic blend of dining options here from modern Australian to plenty of Asian culinary experiences in which to participate. Mermaid Beach also boasts three fantastically themed 18-hole courses at Putt Putt Golf Mermaid Beach. There’s a Jungle Trail, Fun Run and the Waterways Cove where to you can encounter exotic animals, conquer motorised obstacles and cruise along a water filled putting adventure. 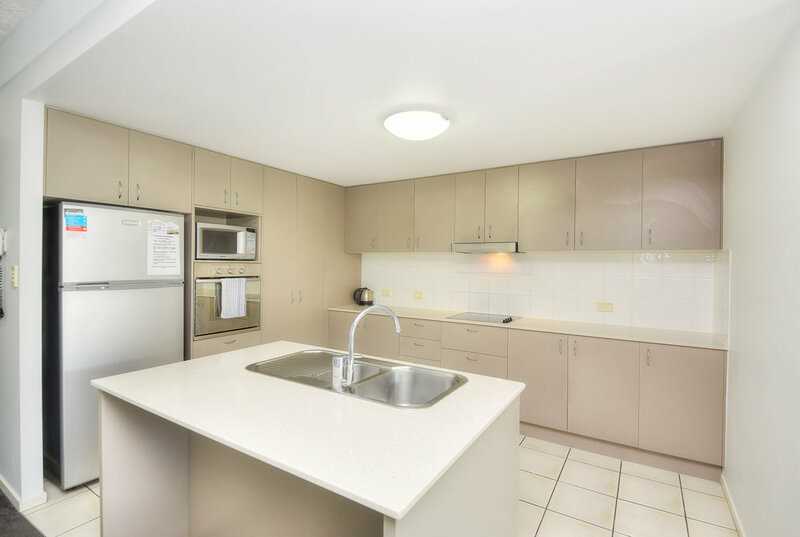 While there are plenty of accommodation options here, from caravan parks to apartments, don’t forget to check out ‘millionaire’s row’. Yes, here at Hedges Avenue, is where some of the Gold Coast’s Who’s Who have bought prestigious beachfront properties due to its prime beachfront location. So you may not be a millionaire, but you can always dream of becoming a mermaid in your next life.